These days, most visitors to the Poconos are drawn by the area’s natural beauty, the great nature trails, the fantastic array of waterfalls, and the many winter skiing activities. The region’s history, however, goes back much farther than that. The original inhabitants were Native American tribes including Lenape, Paupack, Shawnee, Minisink, Delaware, and Iroquois. So You Think You Know Pennsylvania? 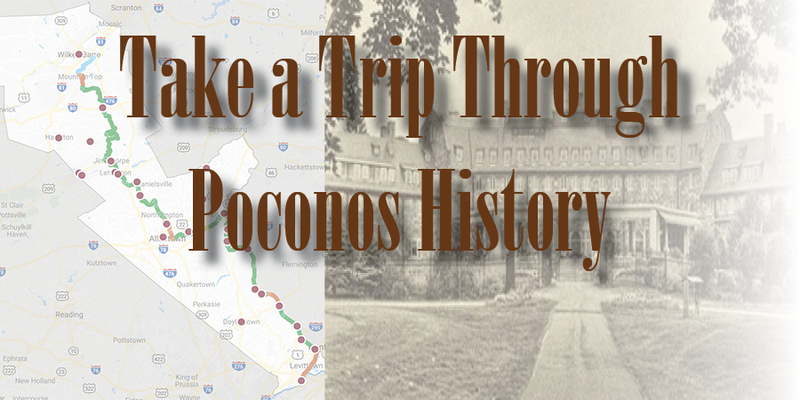 You may have ventured into the Poconos Mountains a time or two. And you may know a thing or two about the Keystone State from your travels or from the history books you read as a kid. 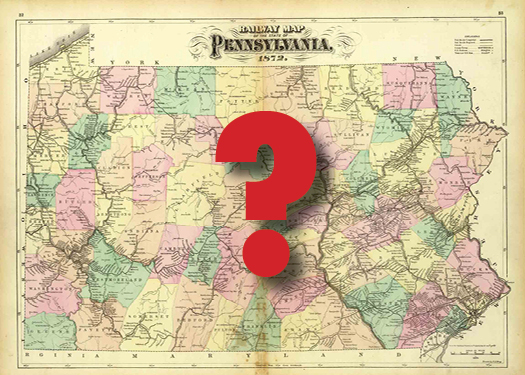 So, you think you know Pennsylvannia? Here are a few informational tidbits that you may not have gleaned from your travels or your textbooks.